Three goals in the last 22 minutes saw East Fife comeback to record their first win at Central Park since April 1994. There were three changes to the side which lost to Annan with Ryan Goodfellow, Harvey Swann and Pat Scullion coming into the line up with David McGurn, Bryan Gillfillan & Martin Scott dropping to the bench. With just three minutes gone Malcolm broke into the Fifers box but his 14 yard shot was blocked by keeper Long. Sheerin then saw a header deflected for a corner while at the other end Agnew broke away but was blocked by the defence. With 12 minutes gone Dowds found himself through on goal but he sent is shot just wide of the target and minutes later Cox found himself in a similar position with Long blocking his shot. The breakthrough however finally came on the half hour when Jordyn SHEERIN headed home at the back post following a Mullen corner. Seven minutes from the break we had a chance to go further ahead when Smith sent over a cross to Sheerin in the box with his shot being blocked before the ball fell to Miller who shot over. Four minutes into the second half Mullen floated a free kick into the visitor’s box and Sheerin’s header was turned around the post by Long. The visitor’s Thomson then cut in from the right wing but was blocked in the box while on the hour mark Smith sent a shot over the bar. The turning point of the night came in 68 minutes when Watt sent over a corner which Ryan GOODFELLOW punched into his own net while attempting to clear. The goal sprung the Fifers into life and minutes later Agnew sent a long range free kick just over the bar. Their second goal, in 75 minutes, once again came from a Watt corner with Aaron DOWDS heading home at the near post. Minutes later Swann sent a free kick from the edge of the box high over the bar while Goodfellow done well to block Watt as he bore in on goal. Three minutes from time we were reduced to ten men when Scullion picked up a second booking after a foul at the halfway line. Then in the last minute the visitors made sure of their win when Jonny COURT nudged a goal bound header by Bell over the line. 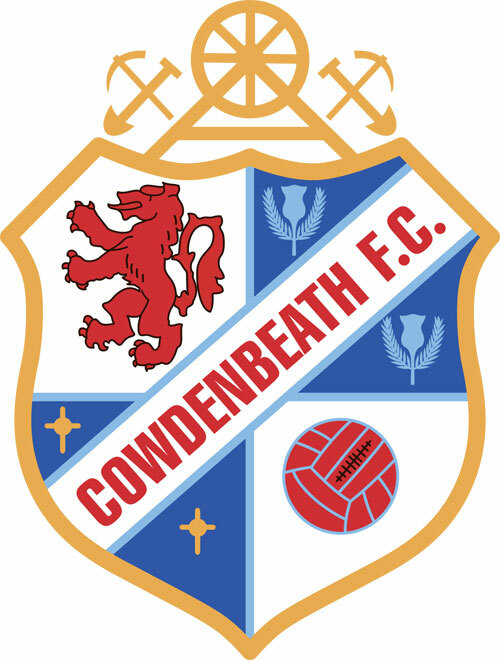 TEAM: Goodfellow, Mullen, Swann, Scullion, Marsh, Miller, Cox (Scott 19), Malcolm, Sheerin (Renton 77), Buchanan & Smith. Subs not used – McGurn, Gilfillan, Fotheringham, Pyper & Kay. 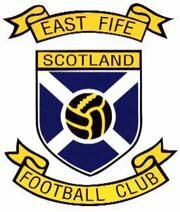 EAST FIFE: Long, Kane (Dunsmore 60), Slattery, Watson, Meggat, Thomson, Davidson, Agnew, Dowds (Bell 87), McBride (Court 60) & Watt. Sub not used – Dunlop. Goals: Goodfellow (og 68), Dowds (75), Court (90). Booked: Kane (26), Court (90+1), Bell (90+4).